Kate Spade products celebrate life and femininity, with many playful yet sophisticated designs in bright shades and pretty pastels, as well as striking, signature patterns such as stripes and polka dots. The company’s motto is “Live colourfully”, and the brand has been doing so since 1993 when designer Kate Spade launched her first range. 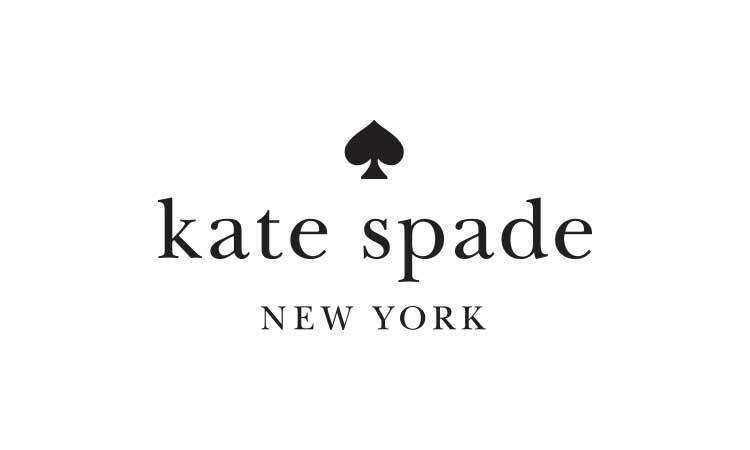 With its fresh, modern sensibility and recognisable global brand, Kate Spade is regularly a “go-to” choice for famous faces in every industry. Just some of the celebs who have been spotted wearing the brand’s shades over the years are Katy Perry, Rachel Bilson, Halle Berry, Anna Kendrick, Hilary Duff, Vanessa Hudgens, Tina Fey and Jane Lynch.